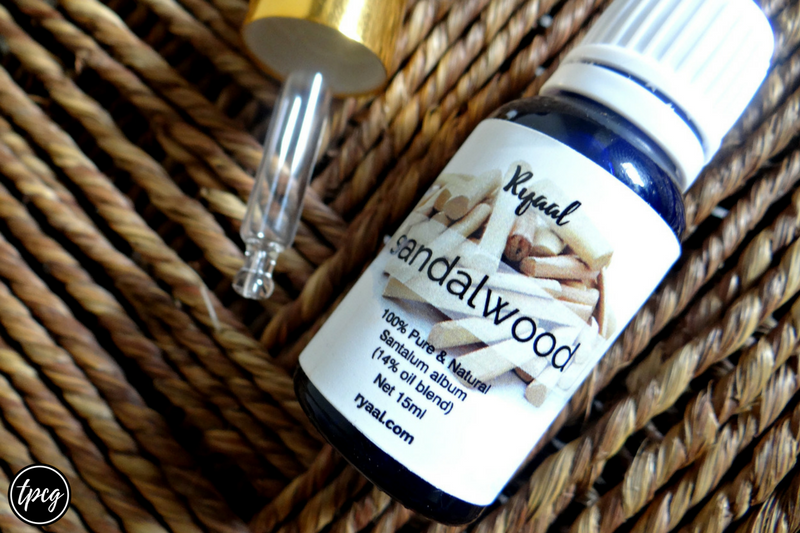 Sandalwood is one of the beauty revivers used since ancient times. It is the second most expensive wood and has the ability to retain its fragrance for many decades together. People have been using it for beauty and aromatherapeutic purposes and is indeed one of the major ingredients you find in beauty bars and incense sticks as well. You simply have to put in the dropper and use whenever you want. If you want more than just a drop of oil, then take out the dropper and pour! The application is super easy. It has a sweet, woody fragrance and something that would blissfully be used in incense sticks and massages. The sweet scent will also help release stress and calm your nerves. Sandalwood is best known for its beauty purposes. The magical product can be used for treating acne, pimples, spots, ageing, and tanning. One can mix some sandalwood oil with other beauty oils to make scrubs, face packs, face washes, creams, and more. Sandalwood oil is a magical beauty oil and if it goes well with your skin type, you should assuredly buy this product. 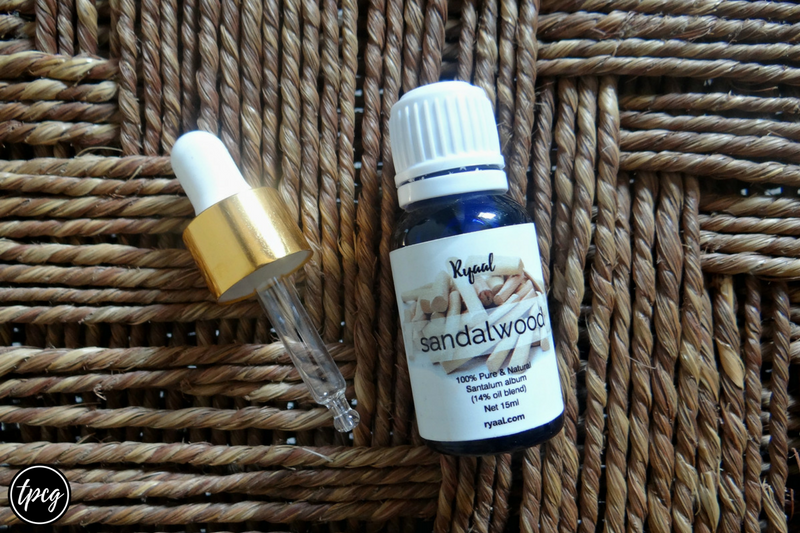 How do you use sandalwood essential oil?